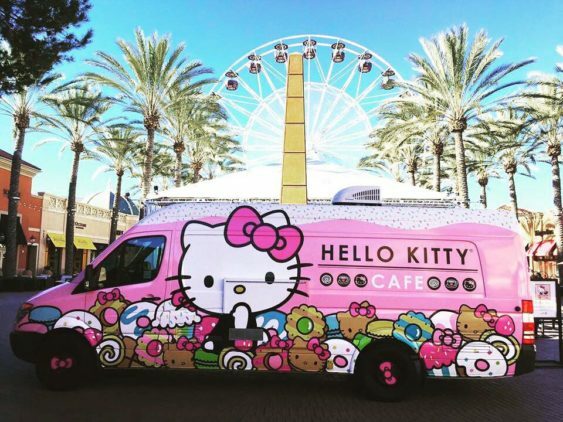 The Hello Kitty Cafe Truck will be making an appearance at the Northern California. 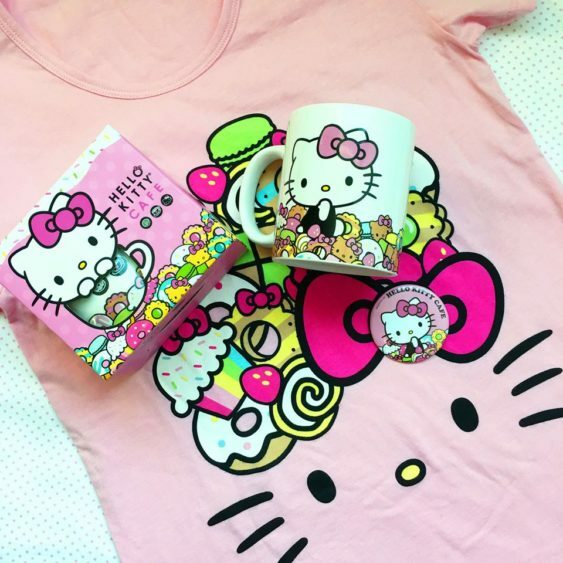 There will have tasty treats and supercute merch. 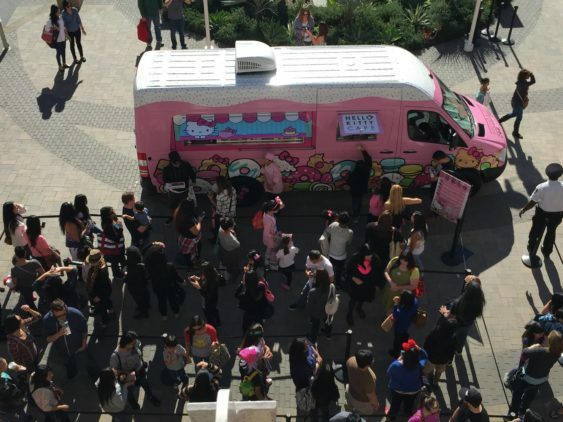 The truck itself will be on the road, but you’ll still have a chance to experience all the yumminess from the Hello Kitty Cafe at the Cherry Blossom Festival. 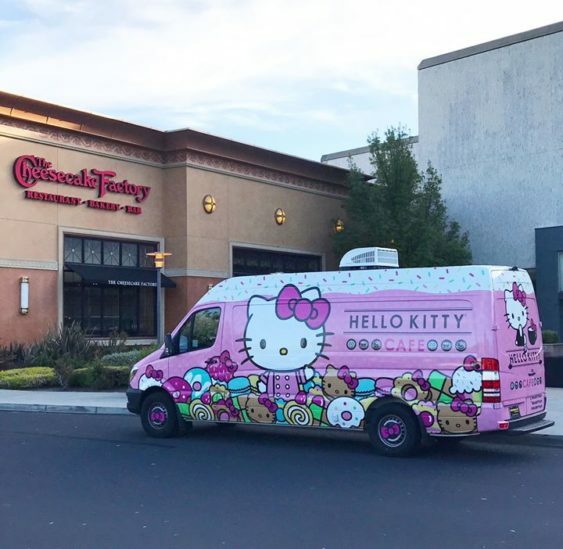 The Hello Kitty Cafe Truck is returning to Stoneridge Shopping Center on Saturday 12/8. Come say hello near Cheesecake Factory between 10 am-8 pm, and pick up some super cute treats & merch, while supplies last.